StealthChat is a secure app for calling and chatting with your friends and partners. With advanced encryption technology, your phone calls and chat messages are private. StealthChat is free, fast, and lightweight. 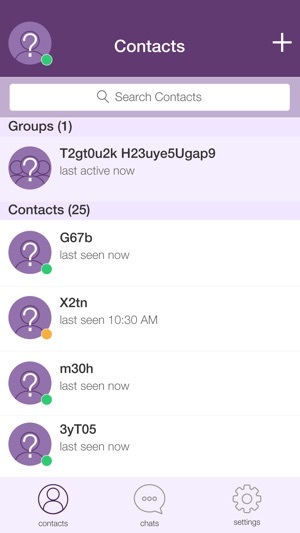 StealthChat has been built for privacy and security from the ground up. StealthChat does not save any information about your chats, messages, calls, pictures, photos or phonebook on the server. 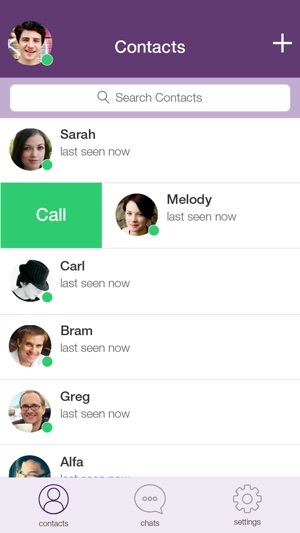 StealthChat is the ultimate in private calls and chats for everybody! 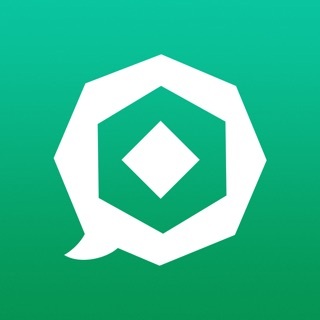 ENCRYPTED CHAT MESSAGES: StealthChat encrypts all chat messages using end-to-end, one time encryption keys so that your messages remain confidential. 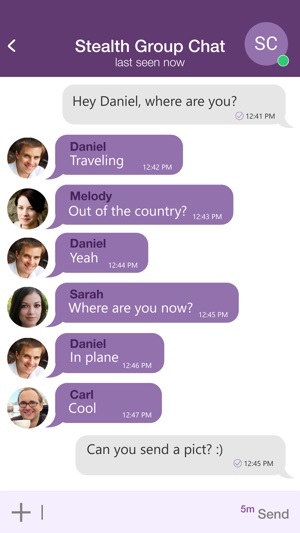 ENCRYPTED GROUP CHAT: Encrypted, private conversations with multiple participants. ENCRYPTED VOIP CALLS: StealthChat encrypts all phone calls using end-to-end encryption making it is impossible to eavesdrop on your conversations. ENCRYPTED PICTURES AND PHOTOS: StealthChat encrypts all picture files and photos using end-to-end encryption so that it is impossible for your photos to leak. END-TO-END ENCRYPTION: StealthChat uses advanced end-to-end encryption technology based on “Off-The-Record Messaging” (OTR). The encryption keys are generated on the sender and recipient devices and are not stored on the server. OTR provides “Perfect Forward Secrecy” (PFS). VoIP calls are secured using “Secure Real Time Transport” (SRTP). Your information is encrypted at rest (on the disk) and in-transit so it is impossible for anyone to eavesdrop on your communication. 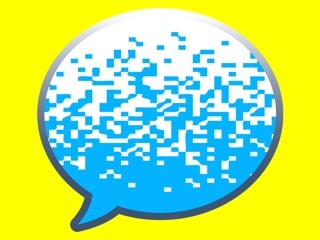 SELF-DESTRUCTING MESSAGES: StealthChat provides a “burn” timer to automatically delete messages and pictures after they have been read. SCREEN LOCK: StealthChat encrypts the information on the screen so that nobody can read your messages or photos over your shoulder – or by picking up your phone and opening the app. PICTURE LOCK: You don’t need to remember or enter a password. 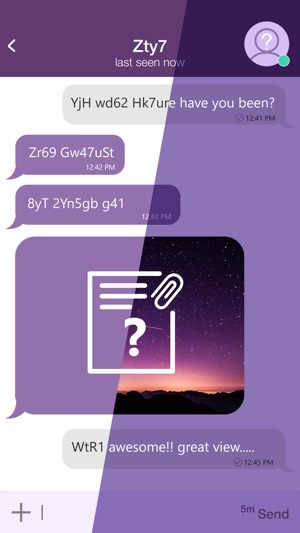 StealthChat uses a simple and unique method with a picture and an unlock point to switch to decrypted mode. NO TRACE: StealthChat leaves no trace of your communication on any server and ensures that your conversations remain confidential and private to you! FAST: StealthChat has been designed to operate quickly and efficiently on the lowest specification devices and on the most unreliable mobile networks in the world. 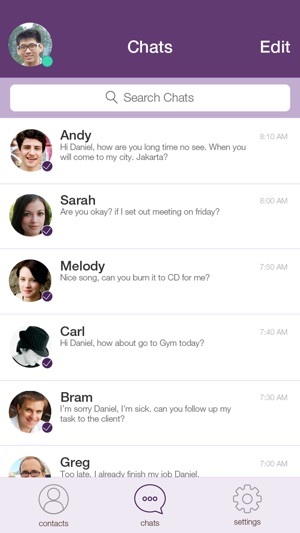 Don’t worry about slow responses or lost messages, with StealthChat that will not happen! 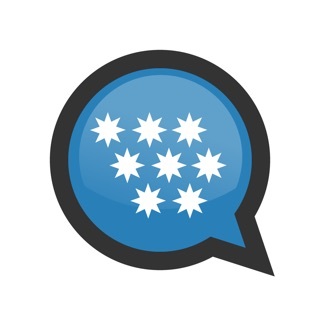 I be tried all of the end to end encrypted messengers and I like StealthChat the best. 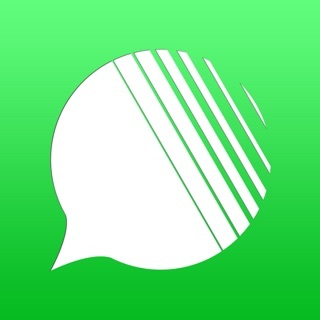 Unlike Telegram every message and picture is encrypted in StealthChat. I like the full sent delivered read status in StealthChat that Signal does not have. Extremely happy with this software - secure! Hello Drugsrus, please upgrade to the latest version and try to chat and make calls again.